Weird & Wonderful: The Dime Museum in America. New York University Press, 1997. Special Cases: Natural Anomalies and Historical Monsters. Rosamund W. Purcell. Chronicle Books, San Francisco. 1997. Freaks: Myths & Images of the Secret Self. Leslie Fiedler. New York: Anchor Books, 1978. Collectors & Curiosities: Paris and Venice, 1500 - 1800. Krzysztof Pomian. Cambridge: Polity Press, 1990. Finders Keepers: Treasures and Oddities of Natrual History, Collectors from Peter the Great to Louis Agassiz. Jay Gould New York: W. W. Norton, 1992. Signs & Portents: Monstrous Births from the Middle Ages to the Enlightenment. Dudley Wilson. London: Routledge, 1993. On Monsters & Marvels. Ambroise Pare translated by Janis L.
Pallister. Chicago: Chicago University Press, 1982. Anomalies & Curiosities of Medicine. George M. Gould and Walter L. > Pyle. New York: Bell Publishing, 1973. 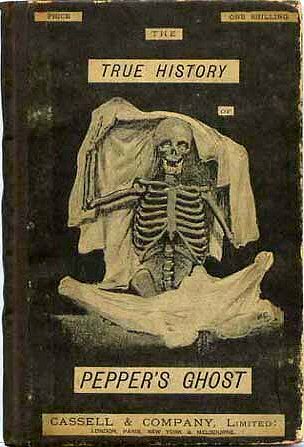 "The Petrified Man," in A Curtain of Green and Other Stories. Eudora Welty. New York: Harcourt Brace, 1979. "Those Extraordinary Twins," in Pudd'nhead Wilson and Other Tales. Mark Twain. Many editions. Oxford University Press. the Collection. Susan Stewart. Durham, NC: Duke University Press, 1993. Freak Shows. Robert Bogdan. Chicago: University of Chicago Press, 1988.
and Co. Lmtd ,No date. Freakery: Cultural specticals of the extraordinary body. Edited by Rosemarie Garland Thomson. New York University Press 1996. Step Right Up! 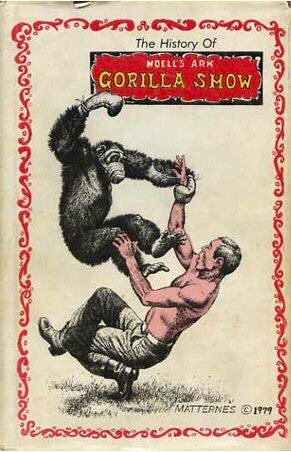 The Adventure Of Circus In America, LaVahn G. Hoh & William H. Rough, Betterway Publications, Inc.1990 "- Note: Not a mistake!